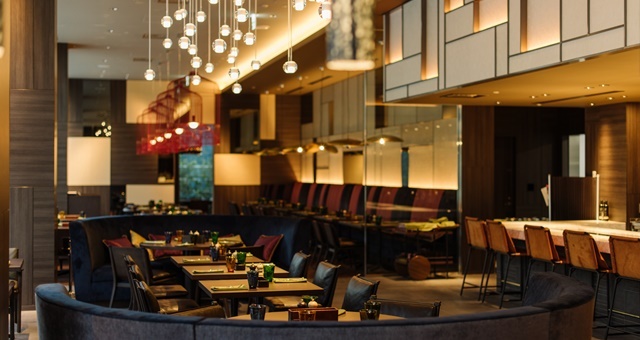 The restaurant at the new Pullman Tokyo Tamachi – AccorHotels’ 1,000th hotel in the region. 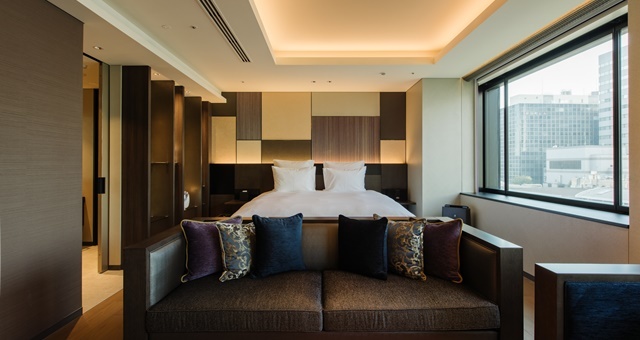 Pullman Tokyo Tamachi has opened, taking AccorHotels past the 1,000 hotels and 200,000 rooms milestone in the Asia-Pacific region, the company has announced. The hotel is also AccorHotels’ 75th Pullman branded property in APAC since the Pullman brand was introduced a decade ago. Asia Pacific makes up the majority of the Pullman network, with only 125 hotels in the network globally. More widely, Asia Pacific now makes up more than 30% of the entire AccorHotels global network and more than half of the total room and hotel pipeline. The move indicates a strong focus on Asia for the wider AccorHotels group. In the past three years, AccorHotels’ Asia Pacific network has doubled in size through a combination of organic growth and acquisitions of brands including Raffles, Orient Express, Fairmont, Banyan Tree, Delano, Mondrian, SLS, Swissotel and Movenpick. AccorHotels CEO Asia Pacific Michael Issenberg said across the entire AccorHotels network, more than 70% of all new hotel openings took place in the Asia Pacific region in the first half of 2018. Australia has played a major role in the growth of the Asia Pacific region ever since the group opened its first Australian property – the Novotel Sydney Darling Harbour – in 1991. The company’s Australian network now numbers over 330 hotels. “I am proud that we currently employ over 100,000 people across the region and will continue to provide incredible career opportunities for more people, especially in developing countries where tourism is vital to economic growth,” Issenberg added. The region is performing particularly strongly, Issenberg said, saying room numbers growth and RevPAR was up 5% for the first half of 2018. He expressed great optimism as the company sought to evolve to a full service operator in travel, lifestyle and digital innovation. “We are very excited about what the future holds and our world-class distribution platform and loyalty program will help ensure we fully realise the enormous potential of the Asia Pacific tourism market,” Issenberg said.